Music stars are delving more and more into fashion. Just weeks after the the success of Wizkid’s sold out New York Pop-Up store, Tiwa Savage did hers in London and now Wizkid has taken his Starboy collection to another level. Wizkid announces he is teaming up with Nike for a Super Eagles inspired Starboy jersey collection. This is however not his first venture into fashion. 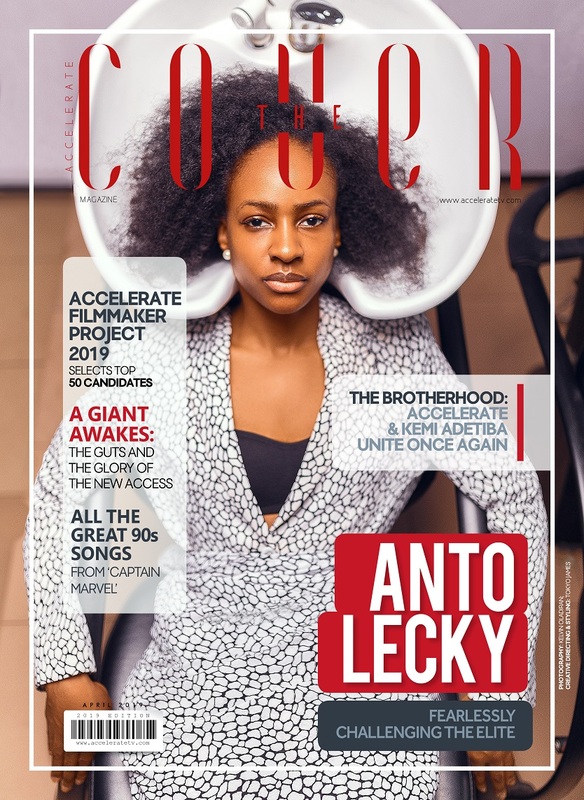 In the same month he was enlisted by Nike for the unveiling of the new Super Eagles Jersey, the “soco” crooner released his “Made in Lagos” merch, featuring t-shirts and hoodies.